Party Poppers is one of the rapidly growing themed birthday party planners for children in and around Mumbai. 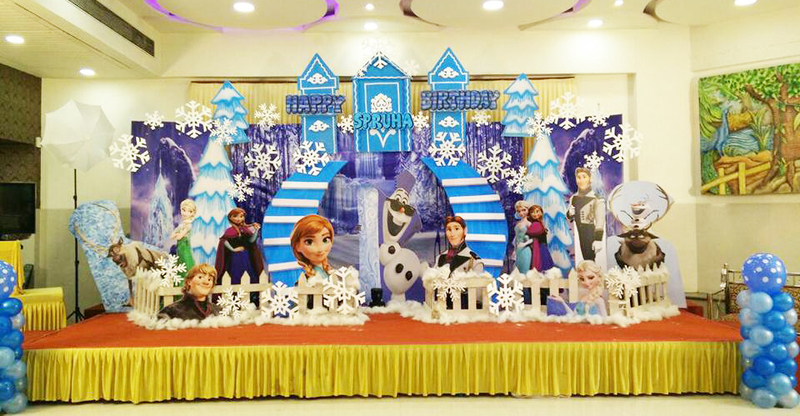 It organizes the best birthday parties with unique themes like princess theme, F1 car theme, jungle safari theme, McQueen car theme, Doraemon theme, Dora the explorer theme and many more. 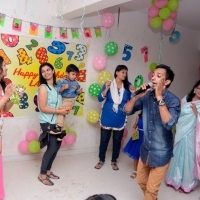 Party Poppers create a magical party for your children by planning all decorations.